Masters Of Flower Power At Their Best! 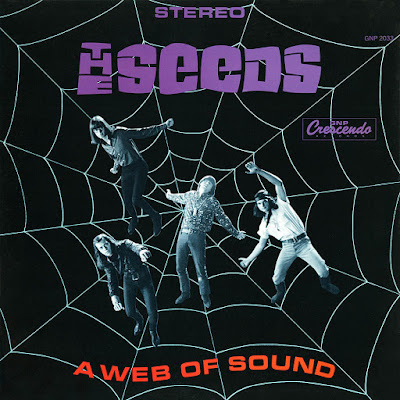 Nearly half a century has passed since the original release of “A Web Of Sound” by The Seeds on GNP Crescendo Records in October, 1966. 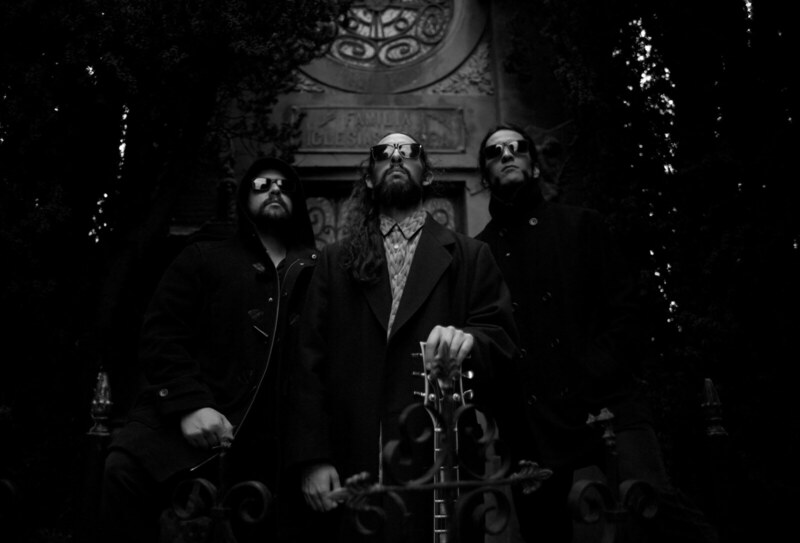 Although failing to crack Billboard Magazine’s Top 200 Album chart it met with general critical approval and is seen by many fans as The Seeds’ finest hour! This two disc reissue on Big Beat Records, UK, is unquestionably the definitive version of “A Web Of Sound” combining the mono and stereo mixes of the album with seven outtakes from the sessions and as an extra added attraction the mono mix of the “A Full Spoon Of Seedy Blues” LP, intended for release in 1968 sees its debut here! Disc one contains the stereo mix followed by the outtakes. The album opens with its best known track, “Mr. Farmer” which, in edited mono version c/w “No Escape” reached #86 on the Hot 100 charts in early 1967. Daryl Hooper’s distinctive, rolling organ and Rick Andridge’s insistent drum beat meet Jan Savage’s fuzz guitar and Sky Saxon’s plaintive vocals in this memorable gem. Hooper’s organ solo is understated and tasteful. “Pictures & Designs” is a trippy gem with Hooper’s keyboards to the fore, but Savage’s restrained guitar on display as well. 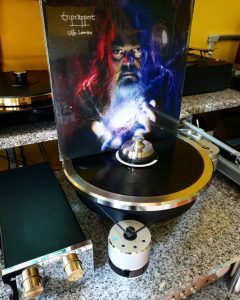 Saxon’s self indulgence is apparent in “Tripmaker” with its Spike Jones style sound effects, although the band does a fine job on its own right, with Andridge’s machine gun drums pushing the tempo. Savage’s slide guitar shines on “I Tell Myself” a mid-tempo ballad with an organ interlude by Hooper. “A Faded Picture” slows things down, Andridge keeping time, with Savage’s guitar and Hooper’s keyboard supplying the melody. Saxon’s introspective lyrics fit perfectly as does Hooper’s organ solo. Hooper and Savage introduce “Rollin’ Machine” with organ and guitar before Andridge’s drums and Saxon’s vocals join in. A short, snappy little rocker, this may well be my favorite song on the album with Savage’s distorted guitar playing the track out. “Just Let Go” with its bouncing beat, probing guitar and melodic organ, is a nice four minute piece of rock and roll. In following with the times the album closes with the fourteen and a half minute “Up In Her Room” which was edited down to three and a half minutes for release as a single, although it failed to chart. Savage’s guitar settles into a pleasant groove, with Hooper’s keyboards and Andridge’s drums holding down the bottom end. Savage’s fuzzed out, overdubbed guitar and Hooper’s piano interlude are understated, giving the song a most pleasant, gentle vibe before the band turns up the heat half way in. A rave up, Seeds style. The disc is filled out with seven bonus tracks, four alternate takes of songs from “A Web Of Sound,” two outtakes from “The Seeds” and an alternate version of “The Wind Blows Your Hair” which was released only as a non-LP b-side. Disc two opens with the eight tracks from “A Web Of Sound” in their mono mixes. The band seems much more suited to mono compared to stereo, likely a result of the recording process in 1966. “Mr. Farmer” sounds so clear and crisp. Daryl Hooper’s organ and Rick Andridge’s drums are so clean while Savage’s guitar retains just the right amount of “nastiness.” The mono takes are the same length as the stereo, but are superior, in each and every case, to my ears. Of special interest are the nine tracks released as “A Full Spoon Of Seedy Blues” credited to The Sky Saxon Blues Band, though in reality the fourth album by The Seeds, and issued in November, 1967 in stereo, with the mono LP remaining unreleased at the time. The stereo mix of this album is available as part of Drop Out Records’ 3 CD box set “Flower Punk” a 1996 compilation from the UK. Sky met Muddy Waters in 1966. The circumstances of the meeting are in question as to how and where they met. It is without question, however, that Saxon asked Muddy to write a song for The Seeds. According to Sky, Muddy at first declined saying he needed every song he wrote for himself. However, “A Full Spoon” did include “Plain Spoken” written by Waters who attended nearly every session involved in the project as well as contributing liner notes to the LP. The sessions included all the members of The Seeds as well as guitarists Luther Johnson, who contributed “One More Time Blues,” and Mark Arnold, as well as harmonica player George Smith and saxophonist James Wells Gordon, members of Muddy’s band. Harvey Sharpe, who contributed bass to many of The Seeds recordings is a good fit and his performances in particular are consistently strong. 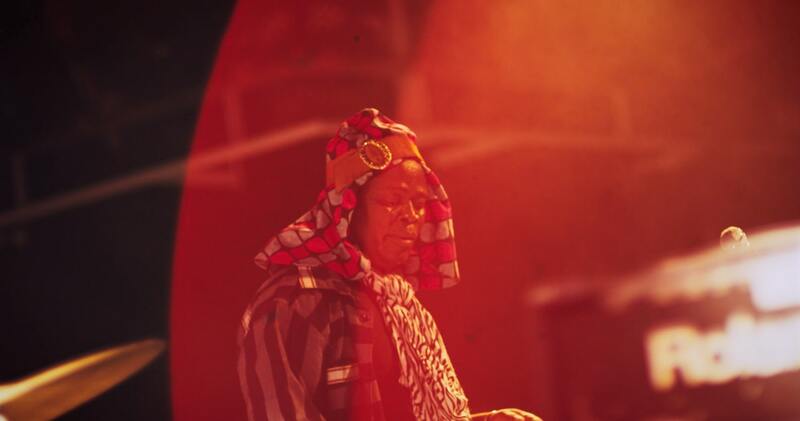 The album was dismissed at the time by critics and music buyers alike, and in fact has never garnered much respect. While the performances are not fiery, nor terribly inspired like those of The Seeds, they are respectable. Hooper’s piano on “I’ll Help You (Carry Your Money To The Bank) is delicate, even the boogie woogie section, and Sky’s vocals are delightfully restrained. The guitar on “Cry Wolf” is excellent, especially the slide work. “Plain Spoken” combines Hooper’s piano with some nice guitar, with Saxon once again showing restraint with his vocal treatment. Luther Johnson’s “One More Time Blues” is definitely a highlight with Johnson’s guitar shining throughout and George Smith of Muddy’s band contributing nice mouth harp. The album closes with a couple of Saxon originals. Hooper’s organ stands out on “Creepin’ About” while “Buzzin’ Around” has delicious mouth harp and guitar. “A Full Spoon Of Seedy Blues” may not be a classic of either the rock or blues genres, but it is certainly interesting enough to deserve a good listen. Big Beat’s “A Web Of Sound” contains thirty two tracks total, with a run time of about two hours, fifteen minutes. The reissue, researched and compiled by Alec Palao, contains a 32 page full color booklet with complete track listings, notes including interviews by Palao, Muddy Waters’ liner notes to “A Full Spoon Of Seedy Blues,” sound mastering by Nick Robbins at Sound Mastering Ltd. and tons of gorgeous photos. All in all, a wonderful package and one that I highly recommend.